There is a lot that an organized home can do for those who are merely trying to get by in a life full of responsibilities. 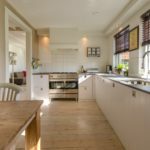 Unfortunately, it can be quite tempting to simply neglect certain aspects of your home when you return from a stressful day at work. 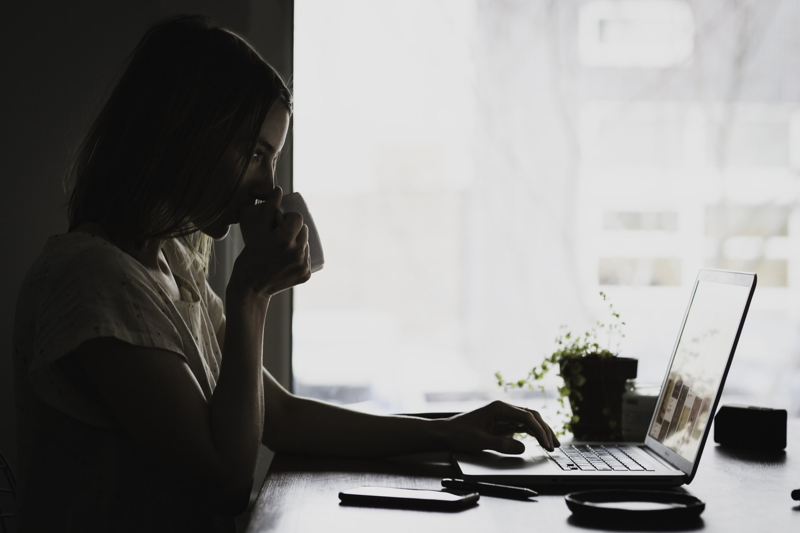 It might seem counterproductive to put some work into keeping your home organized when you have already drained so much energy at work – but you would be surprised just how much of an impact it has on your physical and mental health. Fortunately, it is not an overly challenging endeavor; all you need is a bit of dedication to see things through. To ensure that your home is organized and conducive to rest and study, here are just a few methods that you can follow. Where you start and end your day can have a profound effect on your ability to take on the challenges and responsibilities that life throws your way. It all starts with the bed that you make when you wake up every single day. Ensuring that your bed is made can instill a sense of responsibility the more you do it. Once you have gotten used to making your bed when you wake up in the morning, you can utilize that mentality on the rest of your room. Heading home from a tough day and entering a clean and organized room can do much to destress you. If you want your home to be conducive to rest and study, it is a good idea to declutter the most lived in areas of your house. While you do not need to do anything to a storage area or basement, if your living room is starting to look more like a storage room, it might be a good idea to get help. In particular, junk removal companies and tile removal services can make a world of difference – not to mention they are reasonably priced as well. For example, it is not a good idea to place bills and other important documents on the dining room table or whatever space happens to be available. It is a recipe for stress as it is all-too-easy to misplace certain documents. Have a certain area of your home represent responsibilities in the house. The living room might have a cabinet containing all of the bills, and a specific part of the kitchen includes everything you need to clean the rest of the house. Designating specific areas will ensure that things will never get lost. Ensuring that your home is conducive to rest and study means that you need to clean the house as much as you possibly can. Streamline the tedium of searching for relevant documents or items around the house by designating specific areas so that things do not get lost. Most importantly, make your bed every morning!